It’s time for a Bonus Coupon Progress Token weekend! Playing the Featured Task Force Operation, ‘Operation Riposte’, from April 18th at 8am PT to April 22nd at 10am PT, will earn you 100 Coupon Progress Tokens per day! 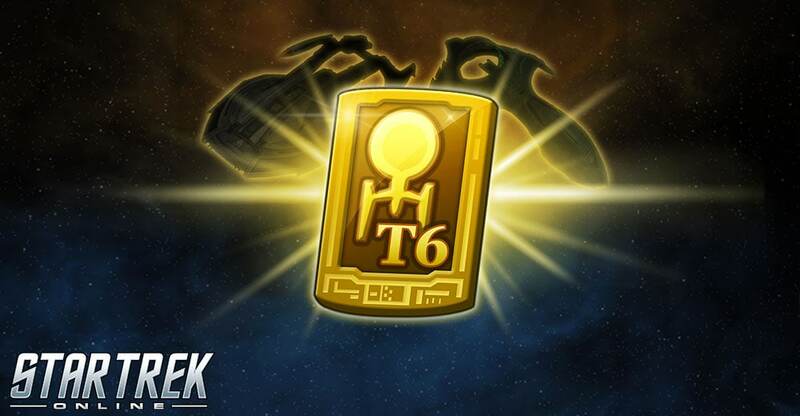 You can apply these Tokens to your progress towards unlocking a Tier 6 ship of your choice! For more details on this new system, read below. We’re debuting a brand new system for Star Trek Online. Earn progress toward a Free Ship by participating each day in the Featured TFO Events that will be running from now until Fall of 2019. By playing these three Events, you can earn Coupon Progress Tokens each day, allowing you to eventually claim a '100% Discount Coupon: Tier 6 Ship' that will allow you claim a free Tier 6 Starship of your choice from the Zen Store.